Something which I've seen on the rise in beauty is makeup which makes a difference. From foundations and concealers which help reduce spots to nail polishes that improve nail strength. Functional beauty is on the rise! Getting into the game right now is a range of makeup by skincare experts from Zelens with products such as foundations, concealers.. lipsticks.. basically your entire face is covered. Today I'll be talking about the Zelens Active Colour Blush in Apricot. The Blush comes in two shades: Blossom (a delicate, rosy pink) and Apricot (the lovely warm peach pictured above). These shades were picked as they're universally flattering so pretty much every skin tone can enjoy using these. At first I thought Apricot might be a little too dark for me but it's the perfect peachy pink. 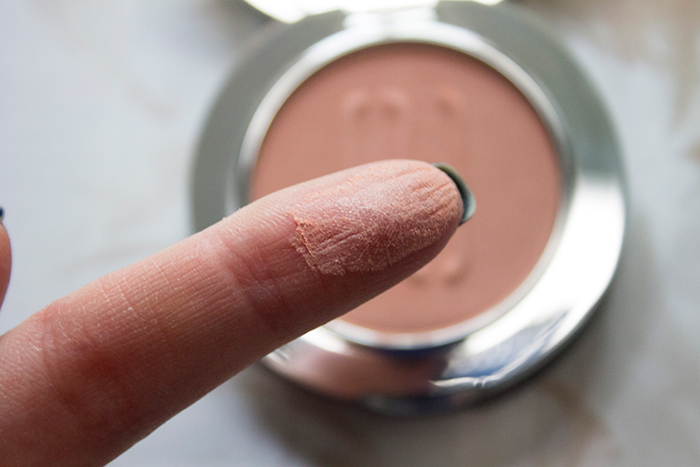 The blush is extremely soft and applies beautifully on the face, though I would suggest using a light hand because it can be pretty pigmented! For the science part, the blush features an extract of baobab pulp which contains protective and anti-inflammatory properties. It also promotes skin regeneration to improve elasticity and firmness so it's pretty much an anti-aging blush we've got here. On top of that, it has Olive esters which help the skin's lipid structure to retain moisture and fight off pollutants. Last but not least, PMMA microspheres to diffuse light and blur imperfections and shadows. Now I'm not a scientist and I'm not going to pretend I know what any of these are but it doesn't sound half bad at all. 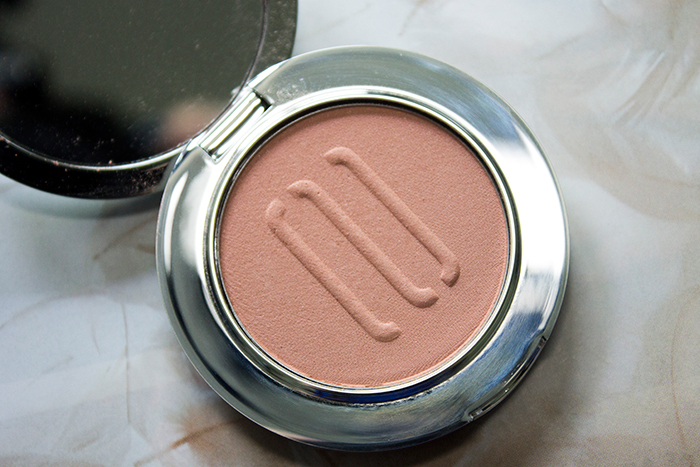 On a simpler level, it really is a beautiful blush. I think this would be a great gift for the more mature lady as it tends to go towards the anti-aging route with it's ingredients, though I'm sure it will be loved by all ages. 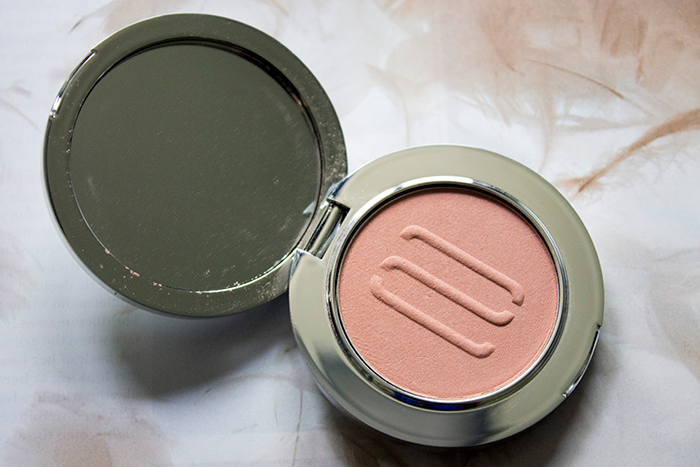 As you can imagine with the complexity, this blush doesn't come cheap at £38 but it is beautifully packaged with hard silver casings and if it helps your skin in the process, it's a pretty good investment.